Calling all coffee enthusiasts! Come on down for Caffeine! Coffee Stories at The Parchmen Academy Of Coffee And Tea from 10 – 26 April 2018 if you’re interested to know more about the complexities that go into a cup o’ joe. 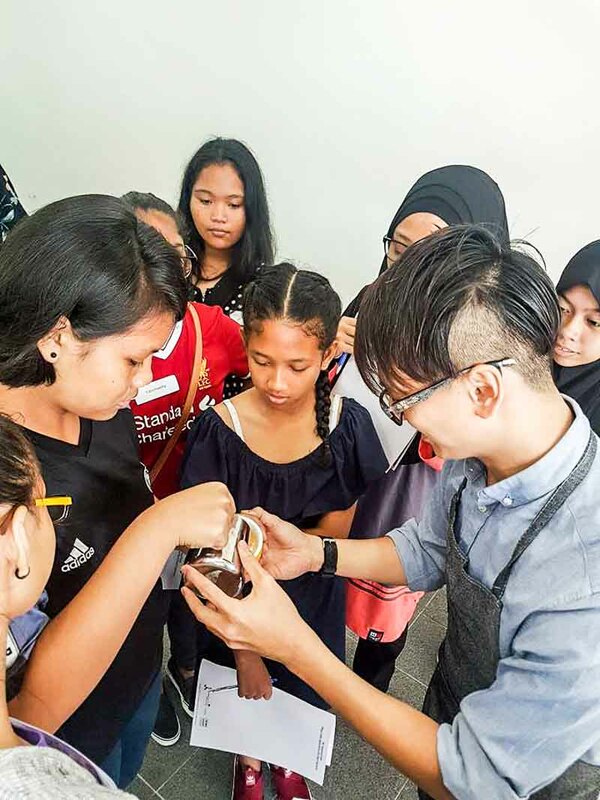 Learn the ropes of coffee making under the guidance of Dave Lim, an authorised certifier from Specialty Coffee Association (SCA). 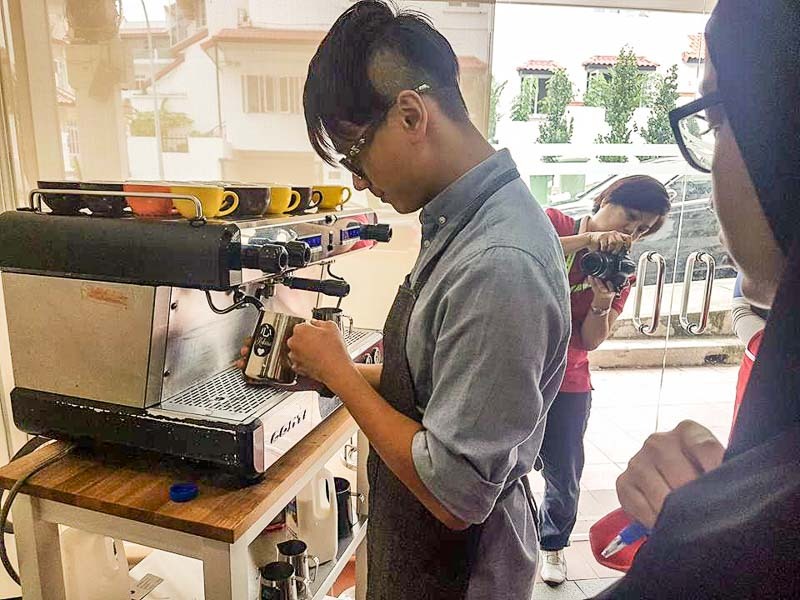 Under his capable hands, you’ll be taught hot and cold coffee methods of preparations, and how to brew four different types of coffees using various coffee making equipment. To end the day on a sweet note, there’ll be coffee cocktails prepared just for this occasion! So whether you’re a pro or a newbie, or perhaps just a supportive friend, you definitely have a swell time just chilling with like-minded coffee enthusiasts over snacks and good banter. The event goes by a free tipping system so don’t worry about the price and just pay as you like! If you’re passionate about your coffee, drop by this coffee lovers’ haven!